Today marks the start of April, a brand new month and the promise of a glorious Easter and four-day weekend. (I think we can all take a moment to appreciate just that). There is something, which has been in the planning, pipeline for a long time now… I am running the Sheffield Half Marathon on Sunday 12th April and I couldn’t be more excited. I have pretty much wanted to take part in this race before I started running, I remember a few years ago getting caught in horrendous traffic and marvelling at the runners pounding the streets of Sheffield, nearing the then Don Valley Stadium. 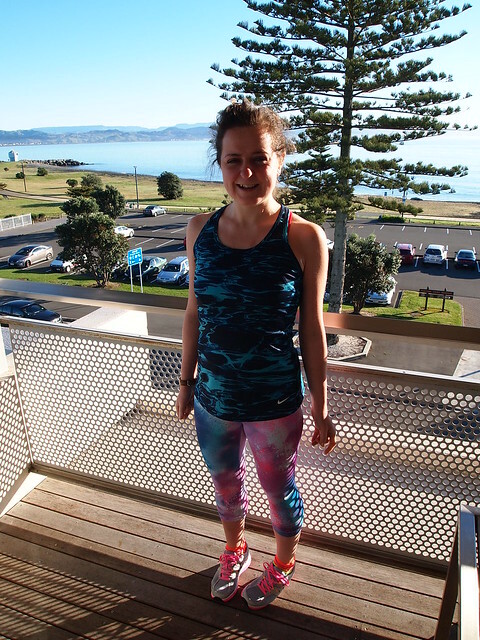 In sight – I wanted to compete last year. I was so close. But the daunting reality of our wedding took over and it was just not possible with the time frame. I felt sad, really sad and a little lost on the day wondering if I could have made it there. But, I knew that there was a reason I couldn’t take part, the hunger was there and it wasn't going to go away. I was running this race in 2015. As January rolled around – I made that split second decision. I signed up, and I was away. 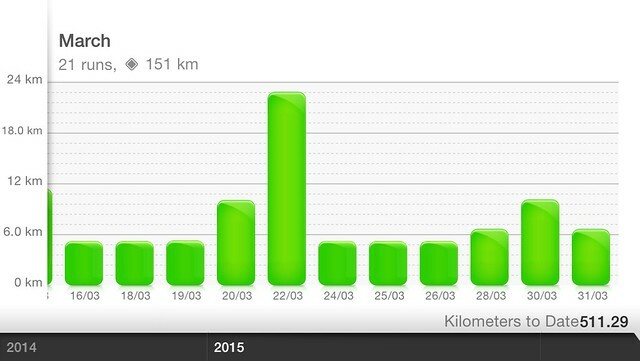 I have clocked up quite a series of distances. 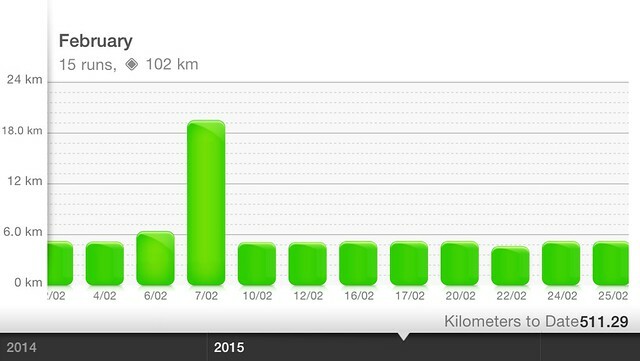 Hitting 100k in February was remarkable, but surpassing 150k in March has completely marvelled me. I have given this my all, my everything. 12 Days away and I am genuinely looking forward to the prospect of blissfully running my heart out on the streets of my own city. I’ve chosen to run completely by myself on the day – which for once isn’t scary. I began my journey alone and figured running this race is what I know best. Finally, I am running on behalf of a very special cause. I have never, ever done anything like this before, but feel so humbled to be raising money through doing something I love for an incredible cause. Amy’s Retreat work with families who are dealing with children with cancer. They are a truly admirable cause. You can visit my Just Giving page, if you would like to donate or find out more. All your support, is forever appreciated. This race means a lot to me, running is a part of me and I don't think I could ever be more grateful for discovering a whole new life through it. Wow, Alice. Good luck with the race. Seeing Lucy run a half mara last week has really inspired me to improve my running.